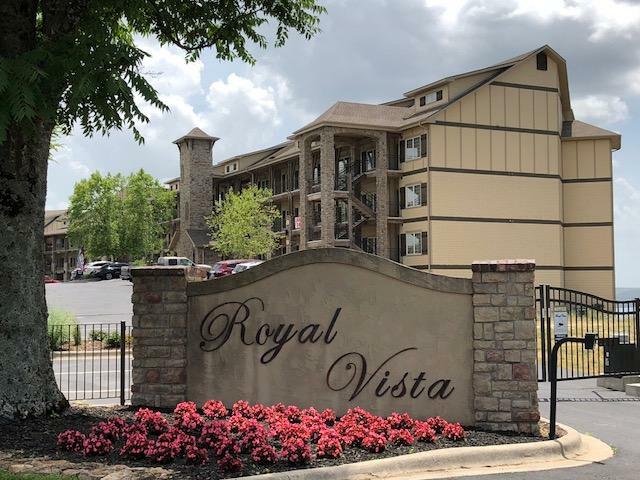 If you are looking for amazing condos for sale on Table Rock Lake, the Royal Vista condos are just what you want! 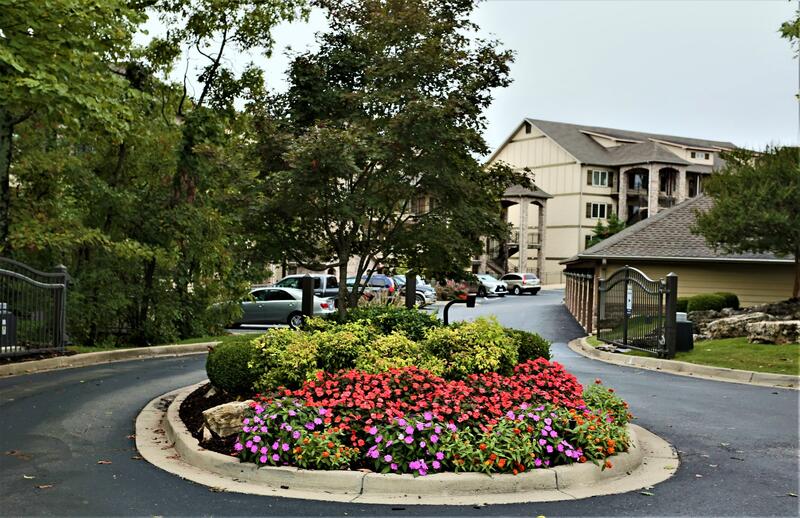 These condos are located just minutes from Branson. Many of the Royal Vista units are offered furnished and move-in ready. These units are perfect for those seeking a vacation or investment property. 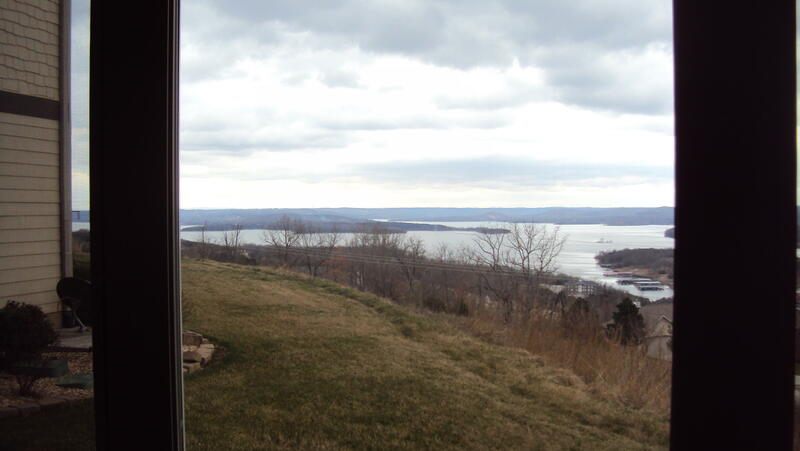 This Table Rock Lake real estate comprises luxurious units, most ranging between 1,600 and 2,200 square feet. You can find two, three, or four-bedroom floor plans, and all include high-end custom touches. 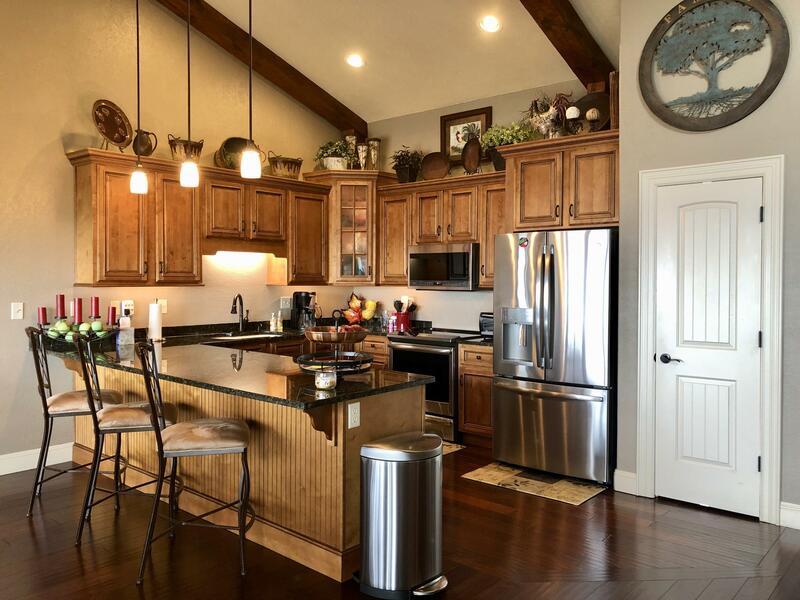 For instance, you’ll find stainless steel appliances and solid granite countertops in the kitchen. You will also enjoy luxury appointments such as crown molding, remote controlled gas fireplaces, wide hallways, and ceramic tile flooring. Community amenities of the Royal Vista complex include a clubhouse, in-ground heated pool, and a fully outfitted exercise room. 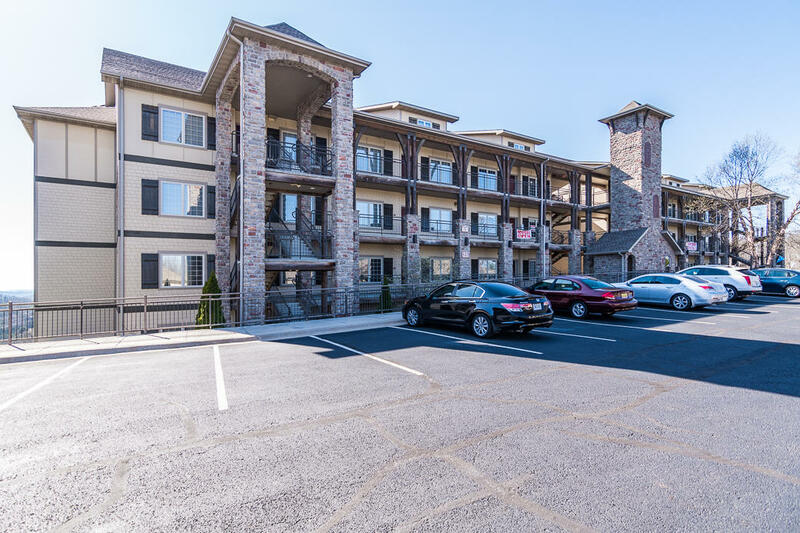 These lakeview condos for sale on Table Rock Lake are located just off of U.S. Highway 265 in Branson near the famous Silver Dollar City theme park. 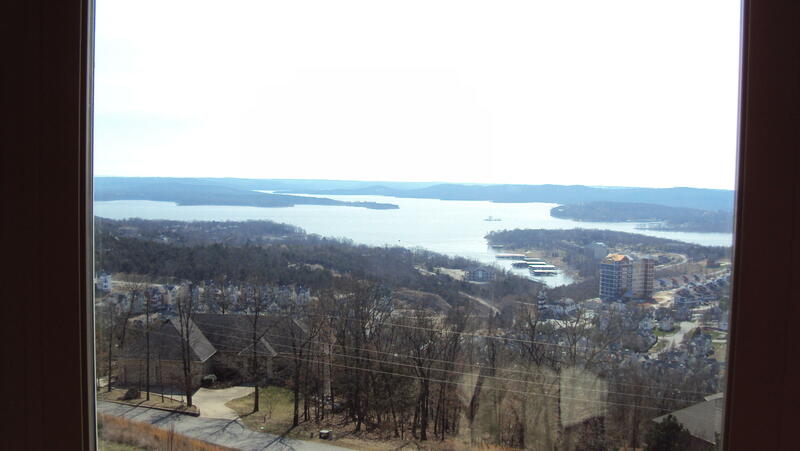 The condos offer scenic Table Rock Lake and Ozark Mountain views. The popular Indian Point Marina is just down the road where you can find all sorts of water equipment for rent, including boats, paddleboats, and jet skis. 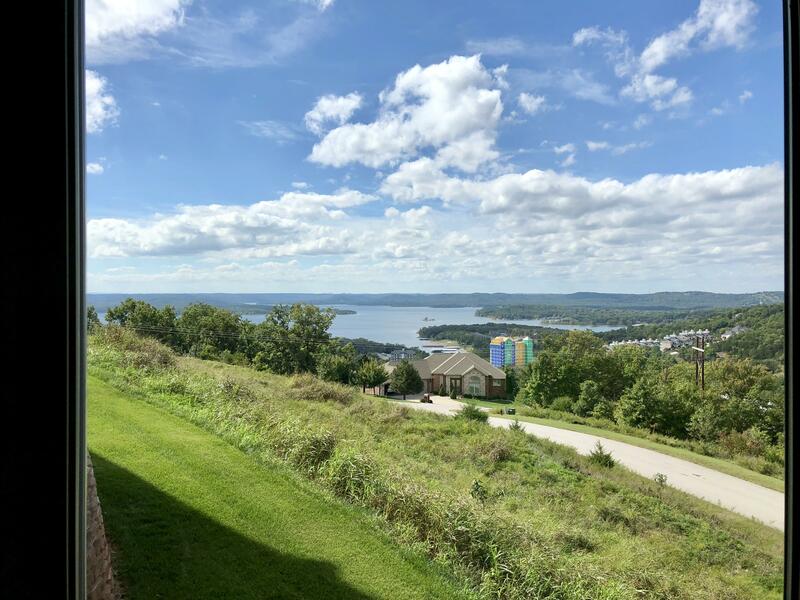 With Branson just a few minutes away, you can take advantage of all that this lovely town offers. If you are a family, you will love the highly rated school district. The area also boasts the famous College of the Ozarks and a branch of the Ozarks Technical Community College. The Branson area offers plenty of entertainment and outdoor activities. You can enjoy camping, biking, boating, and plenty of other outdoor activities. There are many public and private parks throughout the area, along with 10 golf courses. 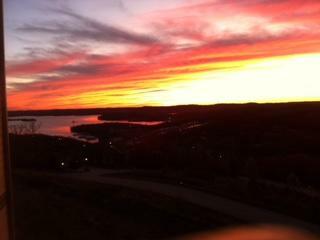 Choose Us For Your Table Rock Lake Real Estate Investment! At Sunset Realty Services, we pride ourselves in providing our clients with the very best in services. 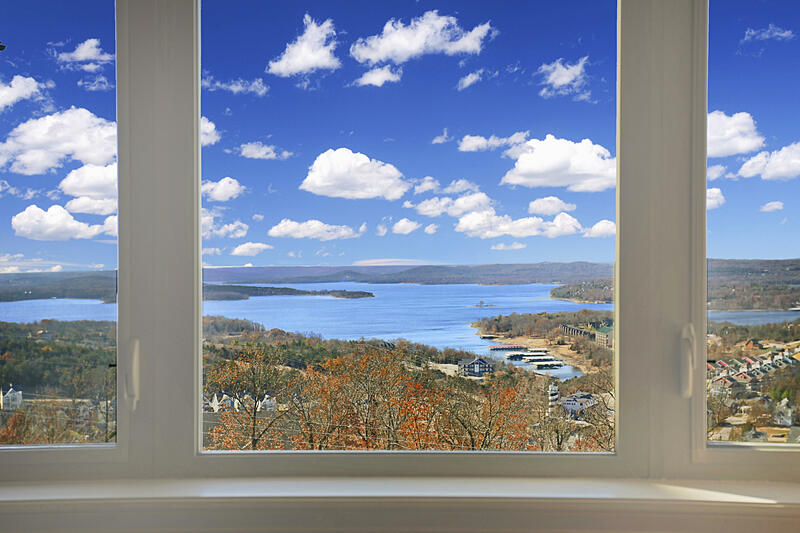 Our entire team is highly knowledgeable and experienced in the Table Rock Lake real estate market. We also use our many contacts, including bankers, contractors, and inspectors to ensure that our clients receive a satisfactory transaction experience. We want our clients to feel like family, not just another sale. As such we want you to feel comfortable with any real estate transaction. 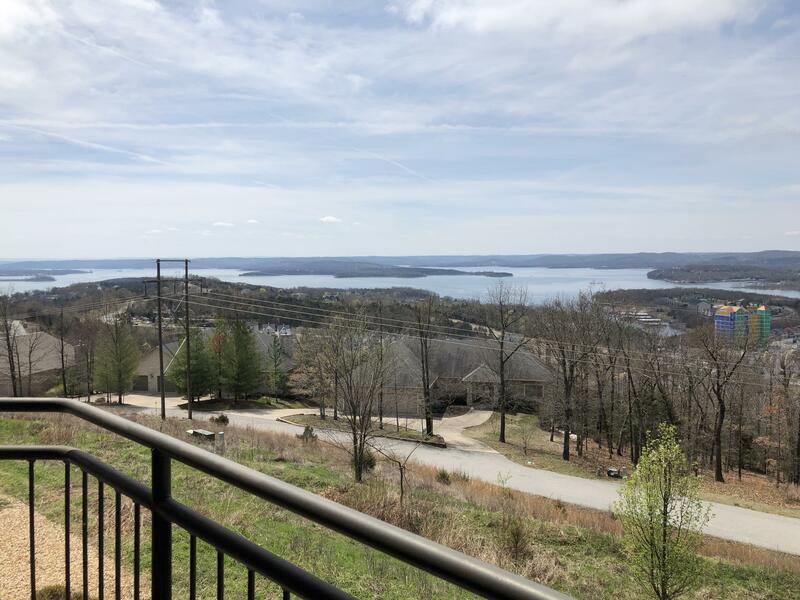 Please give us a call today if you are interested in a Royal Vista condo or any other real estate in Table Rock Lake!